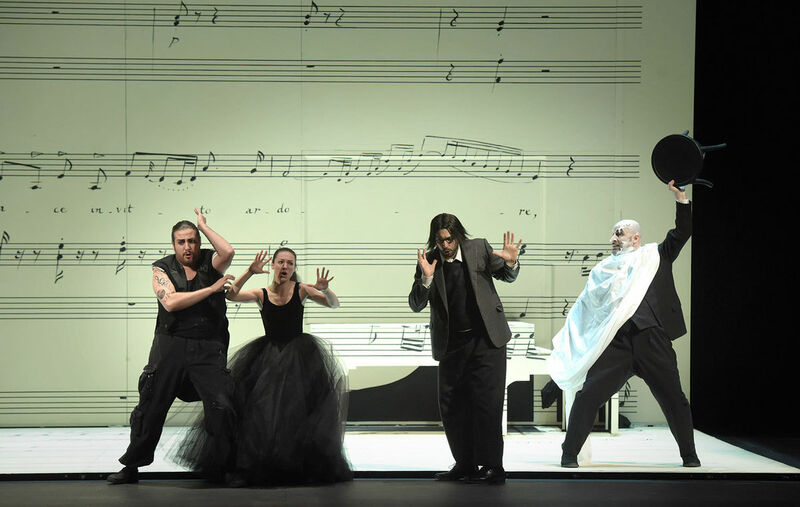 Get to know more about Rossini's comedic opera, its use in the pop culture, and of course the production that comes to the International Festival in August. First things first - what is The Barber of Seville all about? Well, in Gioachino Rossini's most perfect comic opera there's a whole lot of deceit, trickery and disguise – but all in the name of love! 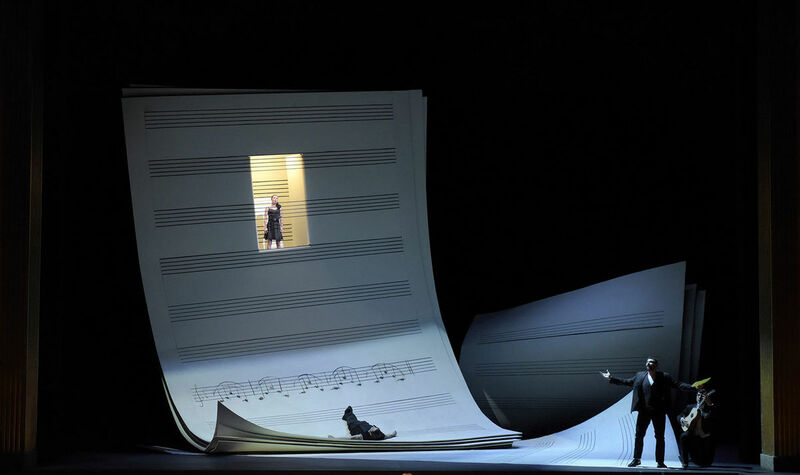 If you don't mind the spoilers, you can watch a quick summary of the opera's storyline below... and we mean a really quick one – Classic FM managed to squeeze all that plotting into just under one minute! You sure do! That irresistibly catchy aria called "Largo al factotum della città" is almost instantly recognisable as it has penetrated so much pop culture. Even if you're not a frequent opera-goer, you might have heard it in Mrs Doubtfire's opening scene, performed by the late Robin Williams, or in Woody Woodpecker's 1944 classic cartoon. Actually, it is the same character. Both operas are based on a trilogy of comedies written by Pierre Beaumarchais. The Marriage of Figaro is a sequel, and it's followed by The Guilty Mother. 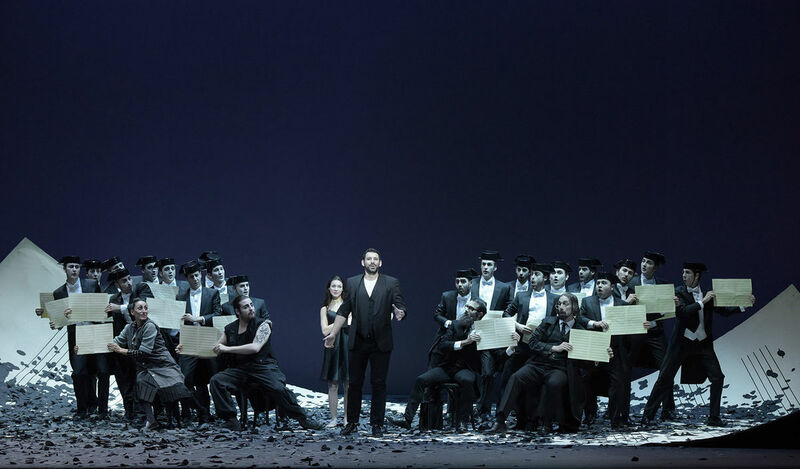 The latter was also turned into an operatic version, but unlike Rossini's and Mozart's works, that one never made it into the popular repertoire. Are there any other classical hits in The Barber of Seville? What about the production coming to the International Festival in August? What's it like? Glad you asked! 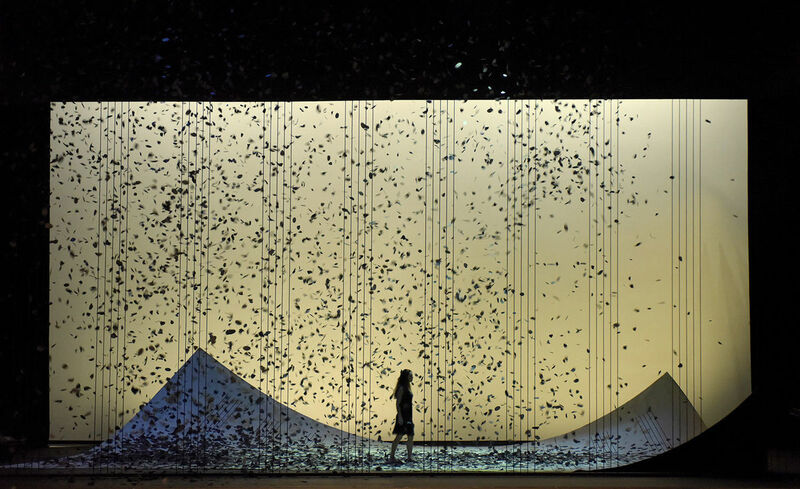 This vibrant new Théâtre des Champs-Elysées production is a feast of frivolous fun and it looks incredibly sleek. See for yourself in the gallery below to get an idea what to expect visually. Wow, the staging is absolutely stunning! It's Laurent Pelly's doing, who's also directing the production and designing costumes. 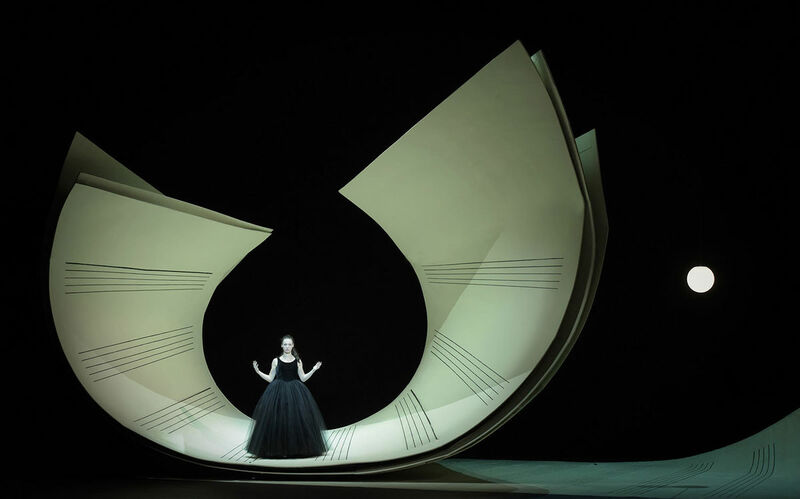 You can actually see Rossini's music on stage as Pelly's elegant vision places the action directly within the music itself – expect to see curling manuscripts of the score and music notes galore. And of course there’s the music, sounding so fresh and enthusiastic thanks to Jérémie Rhorer and his period-instrument orchestra Le Cercle de L'Harmonie. You might recognise this French music director from his International Festival debut in 2016 with Così fan tutte. One final question: how do I book the tickets? It couldn’t be simpler - just go to the event’s page here, select your preferred date and seats, and voilá! Alternatively, you can just add it to your calendar on our website and it will be waiting for you in the My Festival section until you’re ready to book. Théâtre des Champs-Elysées production of The Barber of Seville comes to the International Festival on 5, 7 & 8 August 2018.